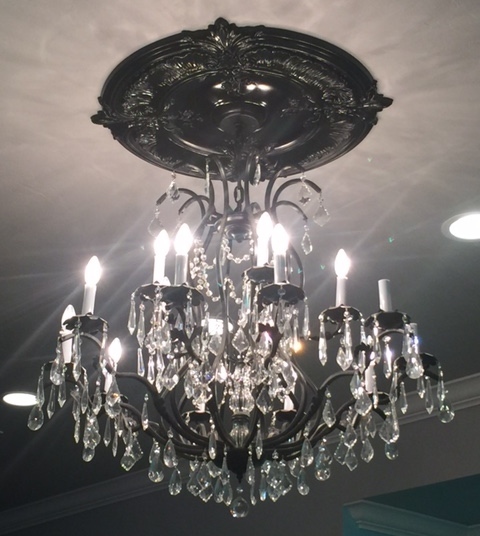 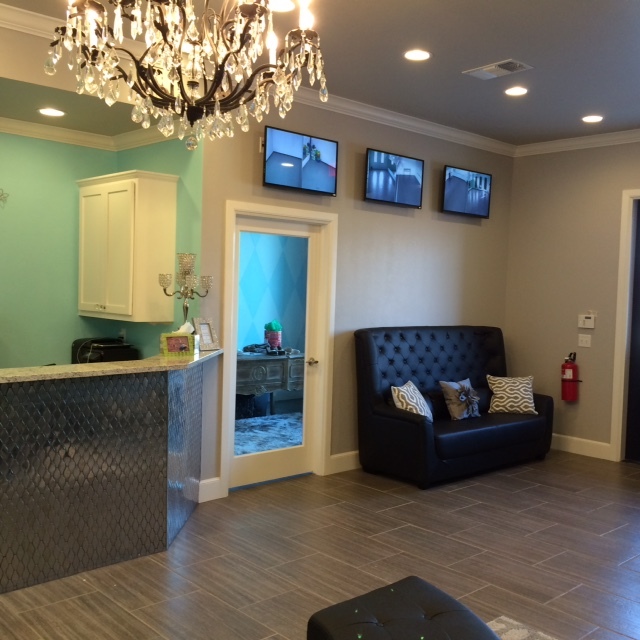 OUR STATE OF THE ART FACILITY IS OVER 4000 SQUARE FEET AND HAS 3 DANCE ROOMS AND A HOMEWORK/LOUNGE AREA. 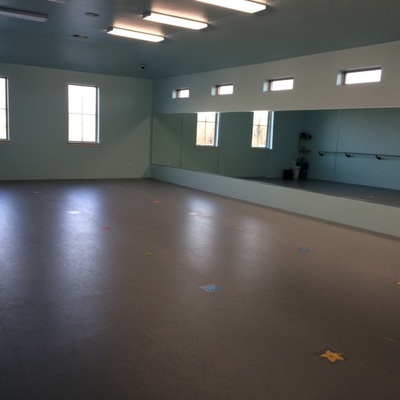 EACH STUDIO IS EQUIPPED WITH SOUND SYSTEMS AND FLOORING THAT IS DESIGNED TO HELP PREVENT INJURIES. 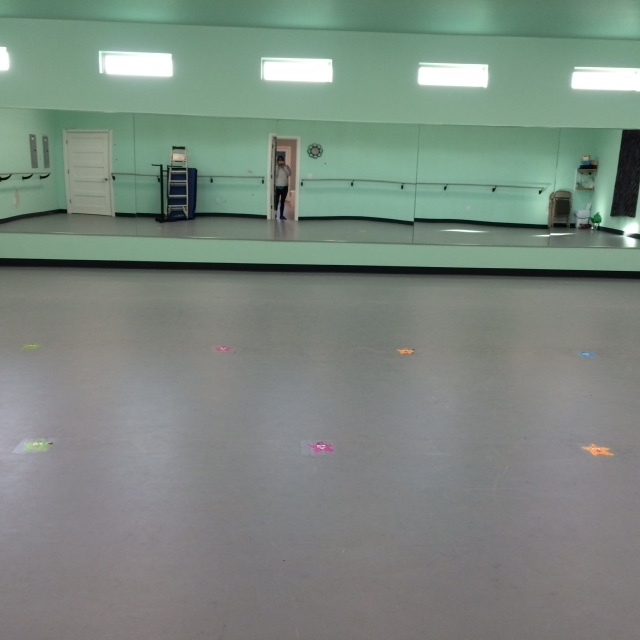 THE FLOORING HAS MARLEY OVERLAY, WHICH AIDS OUR DANCERS WITH THEIR TECHNICAL PERFORMANCE. 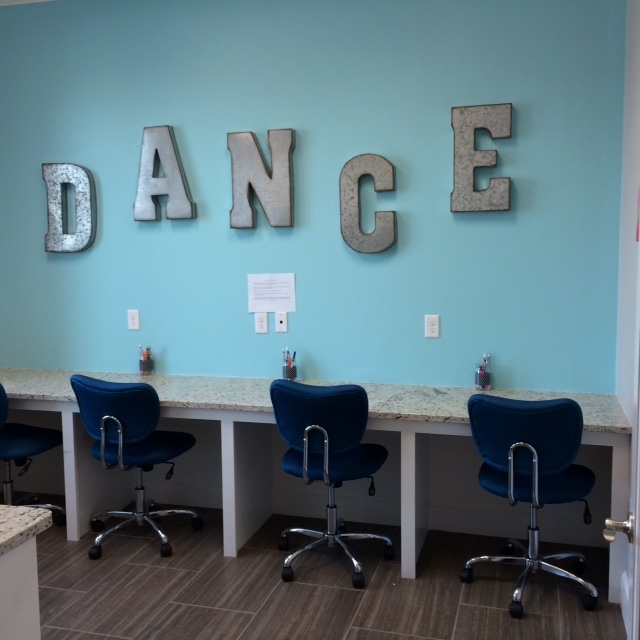 YOU CAN WATCH YOUR DANCER IN CLASS FROM THE CONVENIENCE OF THE LOBBY ON THE CLOSED CIRCUIT VIDEO SCREEN. 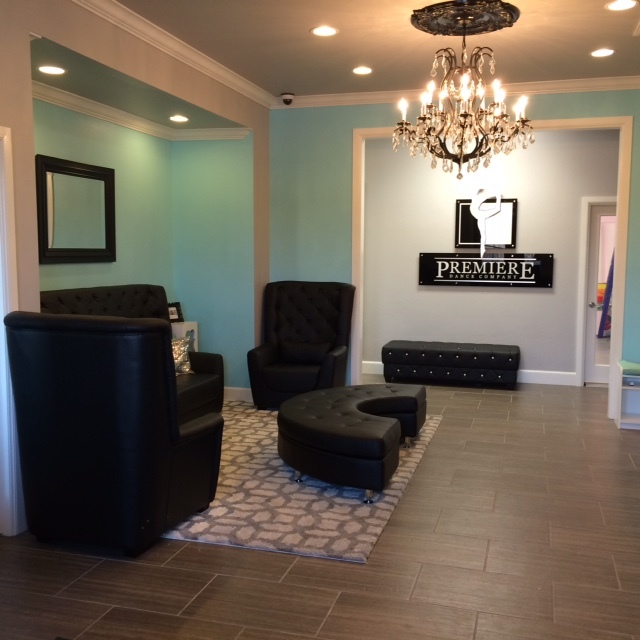 COME BY TODAY TO TAKE A TOUR OF OUR NEW FACILITY!